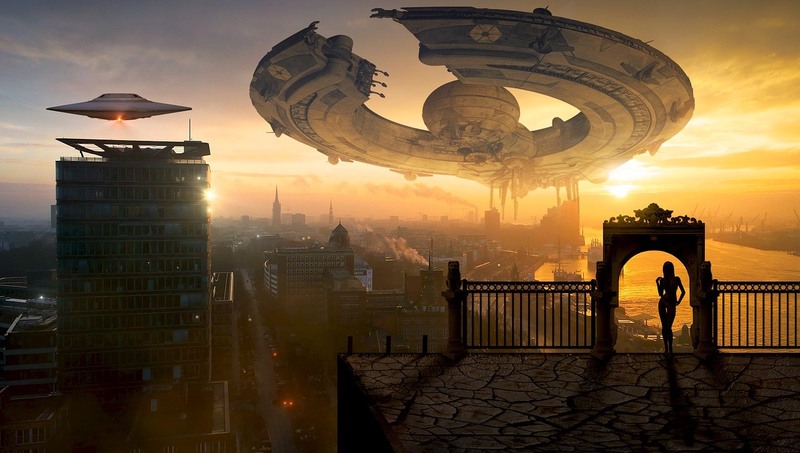 Space travel is traveling to or traveling in space for recreational, tourism, exploration, colonization, or mining purposes. Orbital space tourism opportunities so far have been limited and expensive, with only the Russian Space Agency providing transport to date. You get yourself a trip for a cool $100M USD. A number of startup companies have sprung up in recent years, such as SpaceX, Blue Origin, and Virgin Galactic, hoping to create a sub-orbital space tourism industry. Space exploration is another frontier now ready for new beginnings. 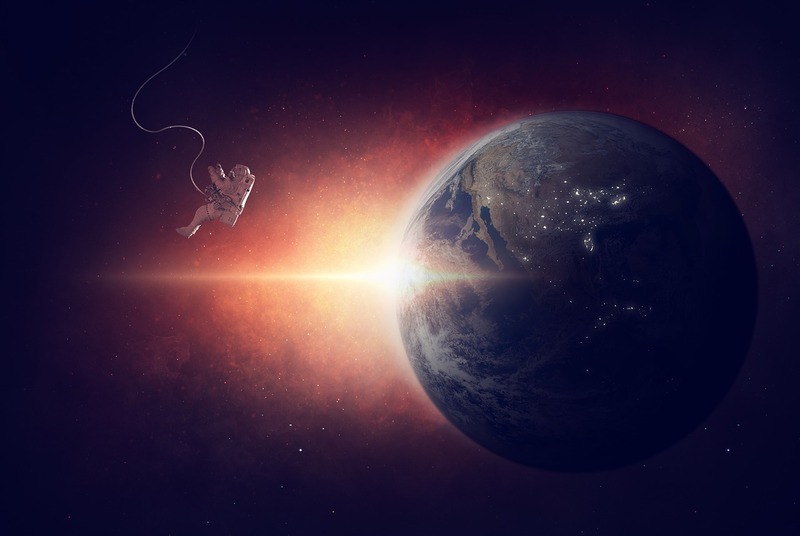 Just as any sorts of exploration on earth, space exploration is the ongoing discovery and exploration of stars, planets, and other galaxies in the outer space by means of travel, telescope, or radio communication. While the study of space is carried out mainly by astronomers with telescopes, the physical exploration of space will be conducted both by both unmanned robotic probes and human spaceflight. Human spaceflight is basically space travel with a crew or passengers aboard the spacecraft. The first human spaceflight was launched by the Soviet Union on 12 April 1961 as a part of the Vostok program, with cosmonaut Yuri Gagarin aboard. Humans have been continually present in space for 15 years and 224 days on the International Space Station (ISS). Since the retirement of the US Space Shuttle in 2011, only Russia and China have maintained human spaceflight capability with the Soyuz program and Shenzhou program. Currently, all expeditions to the International Space Station use Soyuz vehicles, which remain attached to the station to allow a quick return if needed. The United States is developing commercial crew transportation to facilitate domestic access to ISS and low-Earth orbit, as well as the Orion vehicle for beyond low Earth orbit applications. Below is the list of primary launch sites on the Earth today. I am sure this list will increase in the coming decades. Baikonur, Kazakhstan – the rocket launch site of Sputnik 1 and Yuri Gagarin, and to this day the main Soyuz launch site. Now open to limited tourism. Huntsville, Alabama – Astronaut training facilities and International Space Station design and construction. Cape Canaveral, Florida – the site of Space Shuttle launches. Houston, Texas – Mission Control for Space Shuttle and International Space Station activities. Kourou, French Guiana – the launch site for ESA’s Ariana satellites. Mojave, California – the first FAA-certified Spaceport and the home of Scaled Composites’ private spaceflight program. Weßling (outside Munich), Germany – the European Space Agency’s Columbus Control Centre is open to the public depending on mission status. Star City – Cosmonaut training facility northeast of Moscow, Russia. Tanegashima – Japan’s main launch site. Free exhibits and tours, public viewpoints for launch days. 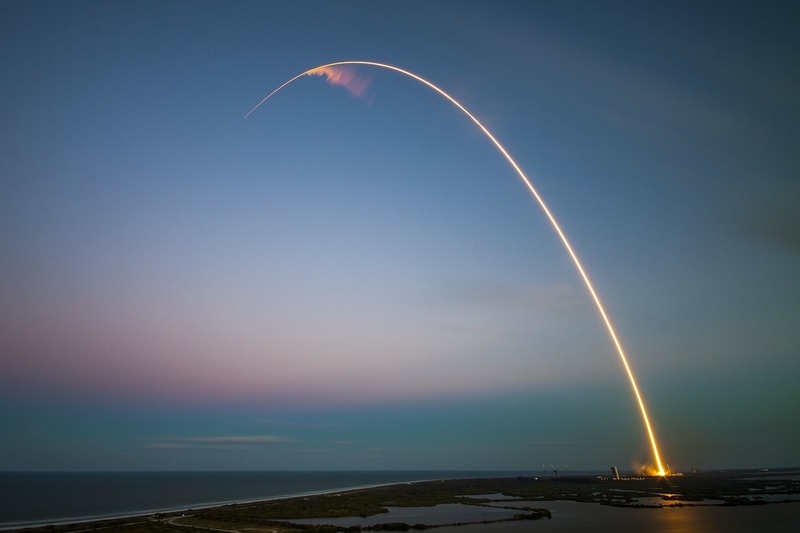 As of 2018, no suborbital space tourism has yet occurred, but since it is projected to be more affordable, many companies view it as a money-making proposition. Most are proposing vehicles that make suborbital flights peaking at an altitude of 100–160 km (62–99 mi). Passengers would experience three to six minutes of weightlessness, a view of a twinkle-free starfield, and a vista of the curved Earth below. Projected costs are expected to be about $200,000 – $250,000 USD per passenger per flight. Virgin Galactic aspires to be the first to offer regular suborbital spaceflights to paying passengers, aboard a fleet of five SpaceShipTwo-class spaceplanes. The first of these spaceplanes, VSS Enterprise, was intended to commence its first commercial flights in 2015, and tickets were on sale at a price of $200,000 (later raised to $250,000). However, the company suffered a considerable setback when the VSS Enterprise ship broke up in the Mojave Desert during a test flight in October 2014. Over 700 tickets had been sold prior to the accident. A second spaceplane, VSS Unity, has begun testing. As of 2018, Blue Origin is developing the New Shepard reusable suborbital launch system specifically to enable short-duration space tourism. Blue Origin plans to ferry a maximum of 6 persons on a brief journey to space on board the New Shepard. The capsule is attached to the top portion of an 18-meter rocket. Blue Origin has not yet started selling tickets for this flight carrying passengers. Boeing is building a starliner capsule as part of the NASA CCDev program. Part of the agreement with NASA allows Boeing to sell seats for space tourists. Bigelow Aerospace plans to extend their successes with the Genesis modules by launching an expandable habitation module with 330 cubic meters of internal space, aboard a Vulcan rocket. The Vulcan, which is the only rocket under development with sufficient performance and a large enough payload fairing, is contracted to launch a space flight to lower lunar orbit by the end of 2022. Aurora Space Station – a US-based startup, Orion Span announced during the early part of 2018 it plans to launch and position a luxury space hotel to orbit within several years. This project remains in the preliminary stages. Aurora Station, the name of this hotel, will offer guests 12 days of staying in a pill-shaped space hotel for $9.5 million floating in the unexplored universe. Axiom Space – an American space technology startup company based in Houston, Texas, that plans to manufacture and develop orbital space stations and aims to line up private astronaut customers and space tourists. 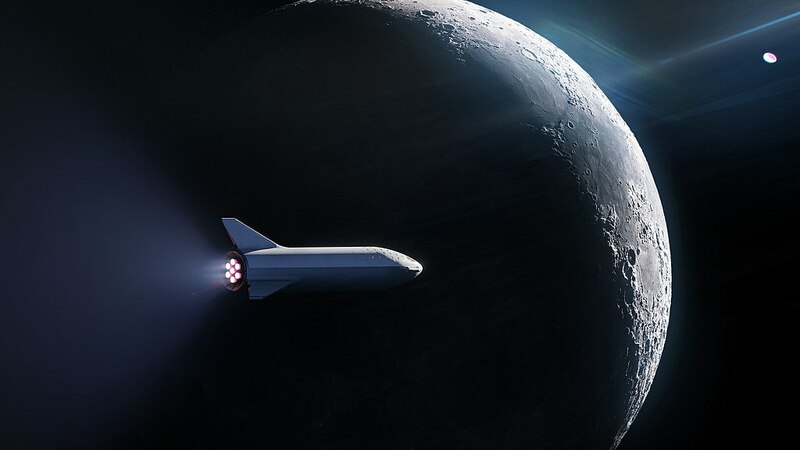 In September 2018, Elon Musk announced that substantial deposits from two individuals had been received by SpaceX for a Moon loop flight using a free return trajectory. Musk said that the cost of the mission would be “comparable” to that of sending an astronaut to the International Space Station, about $70 million USD. SpaceX has said that an unpiloted trip to Mars will be in 2022. And, the crewed flight to Mars will be in 2024. Space Adventures Ltd. has announced that they are working on DSE-Alpha, a circumlunar mission to the moon, with the price per passenger being $100,000,000. Let us know in the comments if we are missing any good movies involving space travel.